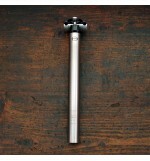 Titanium stem (Oversize) with Titanium screws. 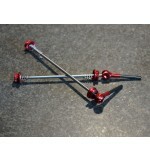 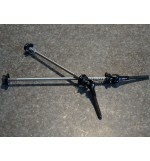 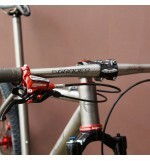 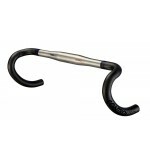 Titanium quick release axis color / red Carbon lever . 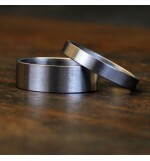 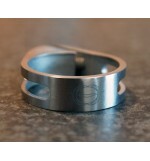 Titanium (3AL/2.5V) head set spacer. 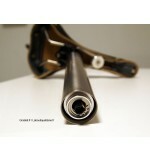 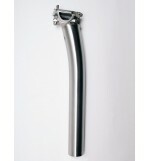 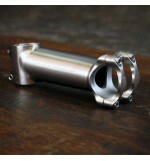 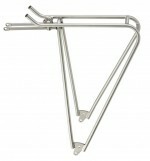 Special Titanium seatpost for internal Di2 battery.